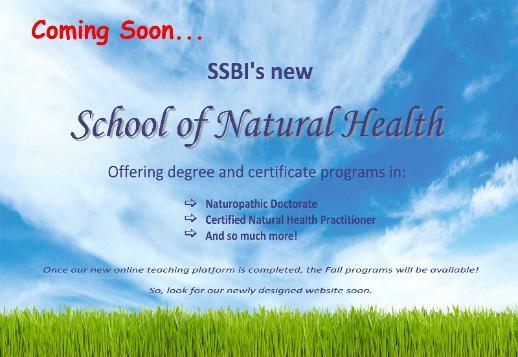 of your Home or Classroom Setting! 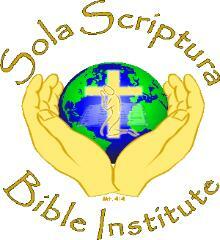 Sola Scriptura Bible Institute is founded upon and believes in scripture alone. your interest in our school. salvation, your choice of a life companion, and then your career. 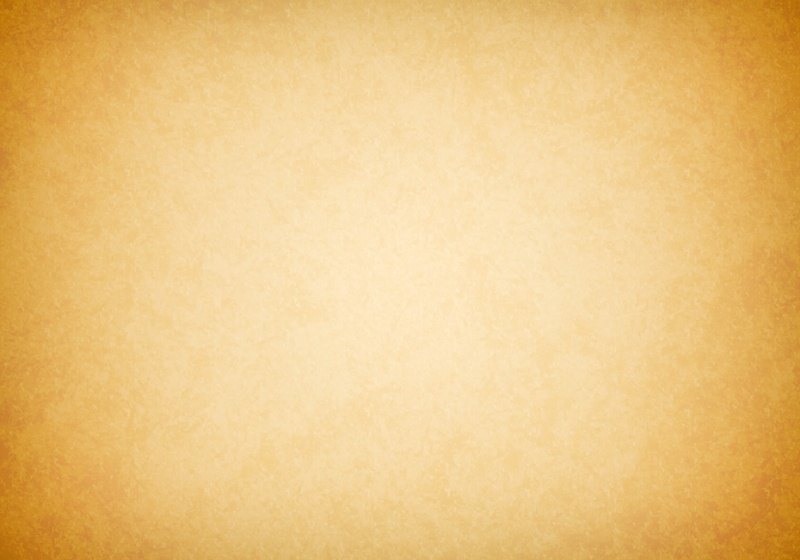 Christian life and/or an effective ministry. earn a degree at the same time. with SSBI. Anyone regardless of age is invited to come study the bible with us! 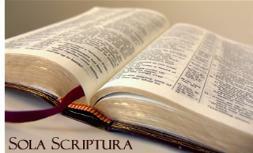 "For the word of God is living and active.